Giving Tuesday is now #givingTUNESday. Give the gift of music this season. 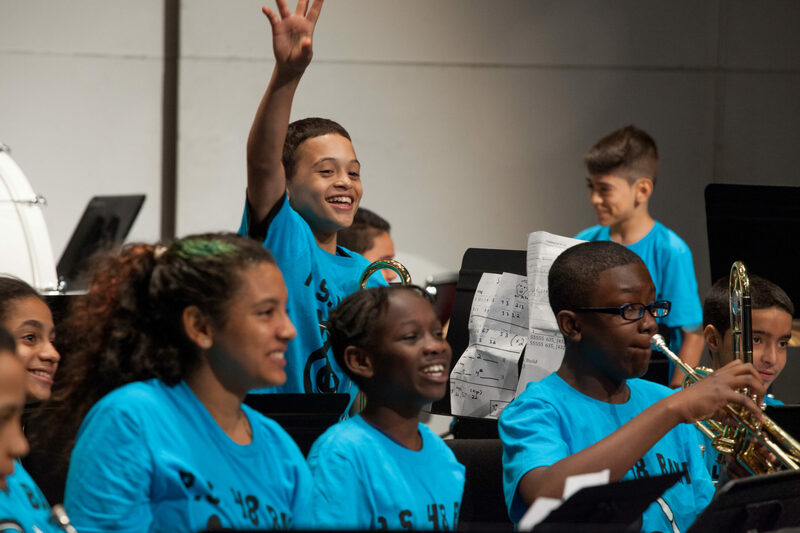 This season, we need your help to provide 30,000 children with the high-quality music education they deserve. Together, we can change lives with music education.